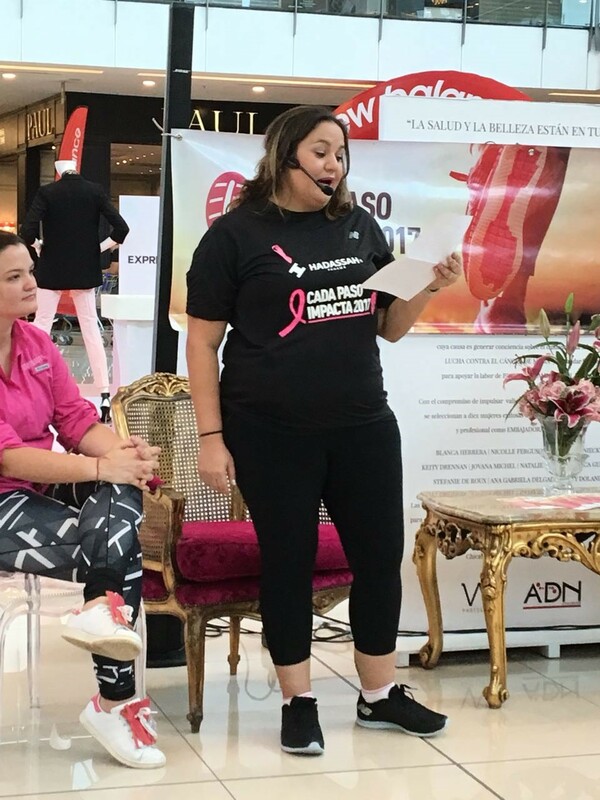 Diane Rabinovitch, daughter of Hadassah Panama’s Secretary Yvonne Snaider and breast cancer survivor, opened the walk with an emotional speech! 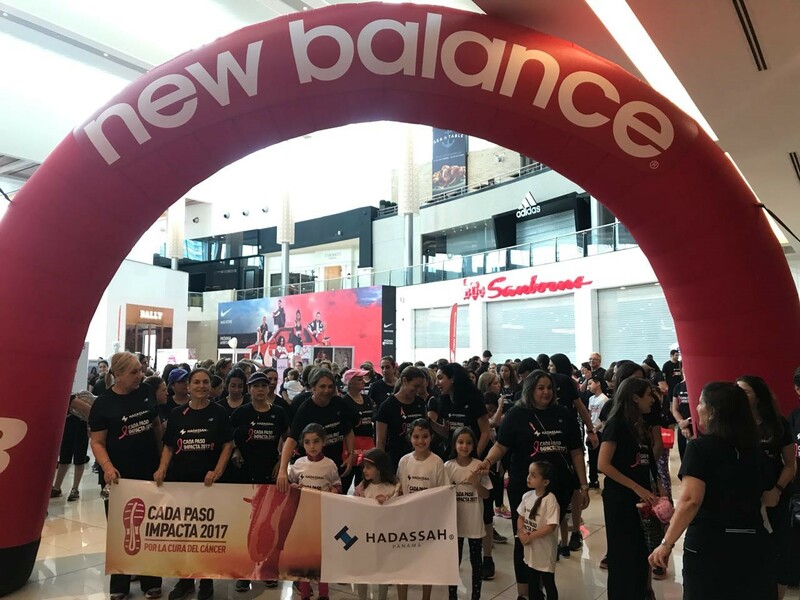 Hadassah Panama´s traditional “walk for the cure”, against breast cancer this year took a different, fun, twist. We were invited by Multiplaza Mall, one of Panama City’s most luxurious and popular malls, to hold our annual walk inside the mall and on a Sunday. After thorough deliberation we decided to accept the challenge, and set the date for Sunday, October 22. Our sponsors, New Balance and Sportline sports stores, encouraged us to go for it, and offered us their full support. It meant many meetings with the mall administrators, lots of details to attend to, more work and coordination with diverse groups, and many more tickets to be sold. As the activity was going to be held on a Sunday, we included children, who at the end had lots of fun, as there was a “pirate ship” that they could play in, under the supervision of Hadassah volunteers. 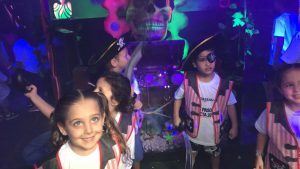 That day, the Mall opened earlier for us, designated free special parking places for all, and they helped us throughout the path, to ensure a smooth, fun, and thorough walk. 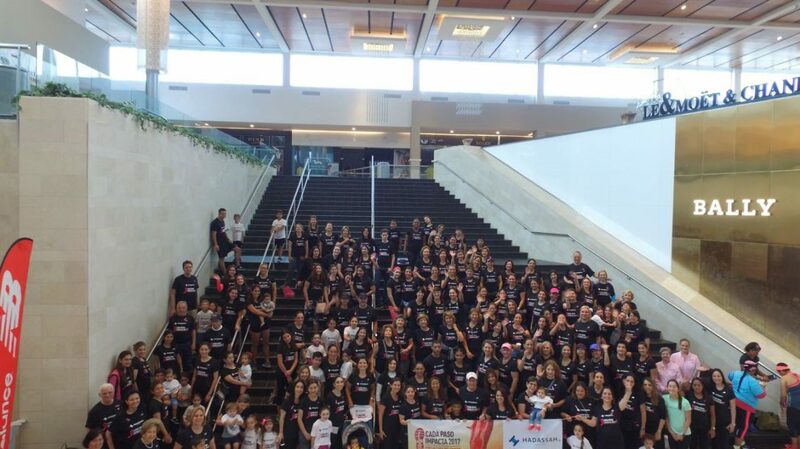 Around 140 men, women and children attended the walk that day!! 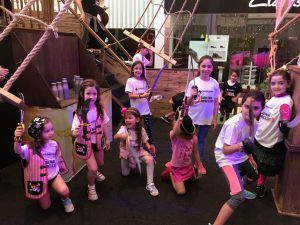 We had a healthy drinks and snacks at the end of the walk; It felt as a Hadassah party!! 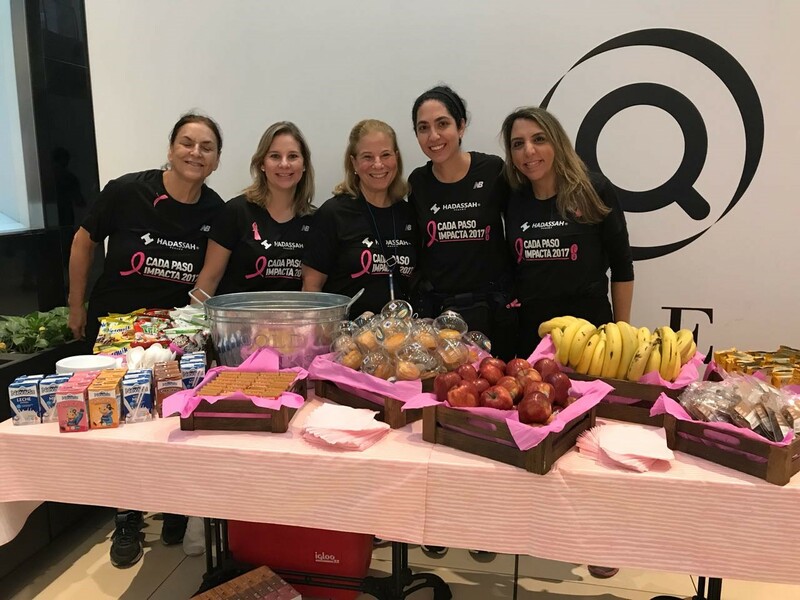 Hadassah Panama and all our volunteers are proud to be able to contribute to raise consciousness about breast cancer, and once more help to find a cure. 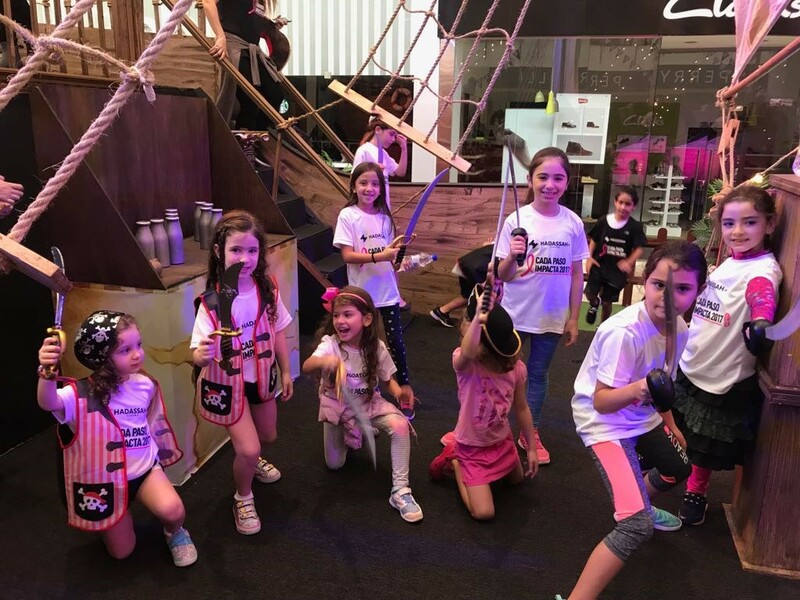 Children having a great time in the Multiplaza Pirate´s Ship, meanwhile the parents were walking around the Mall! Our activists savoring the healthy drinks and snacks at the end of the walk!